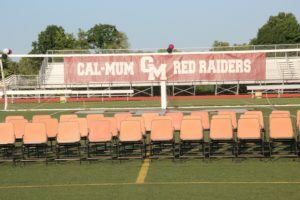 CALEDONIA — Caledonia-Mumford celebrated their 117th Annual Commencement. The class of 2017 was filled with many great individuals that will go on to do great things. This event showed off how incredible these student really were by the numerous awards the senior class received. The Caledonia-Mumford 117th Annual Commencement program can be found here, and photos of the event can be found here. Congratulations Caledonia-Mumford class of 2017 from the GeneseeSun.com!